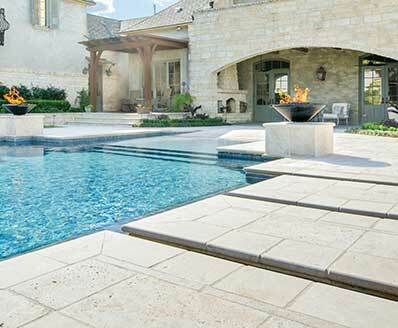 Timeless Arabescato Carrara Marble features soft white tones and dancing light gray veins. 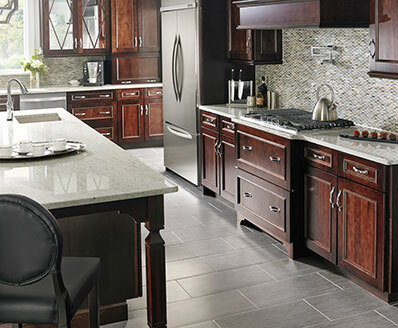 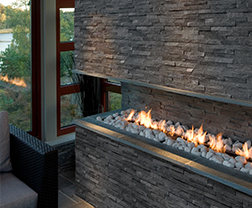 This classic combination complements design styles from traditional to modern. 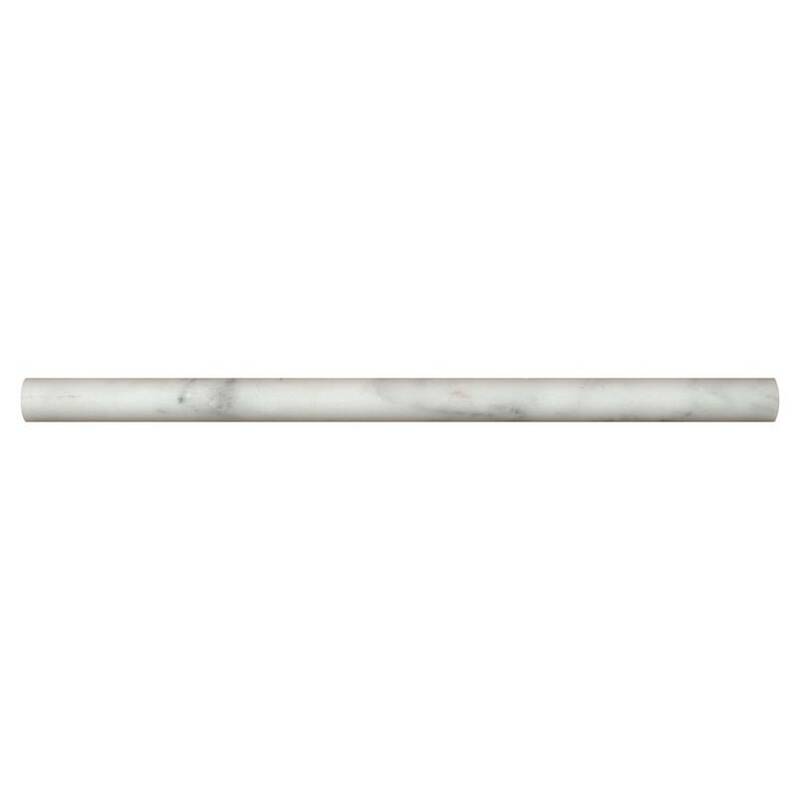 Use these beautiful honed marble pencil molding to create an elegant frame around a marble backsplash, or to add a subtle 3D effect to other wall tile installations.